The announcement’s been made: It’s a boy! 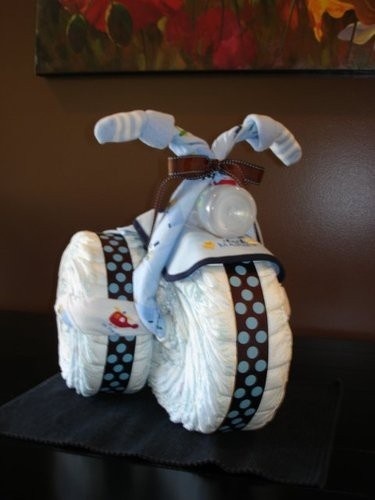 Now it’s time to plan that baby boy themed baby shower. 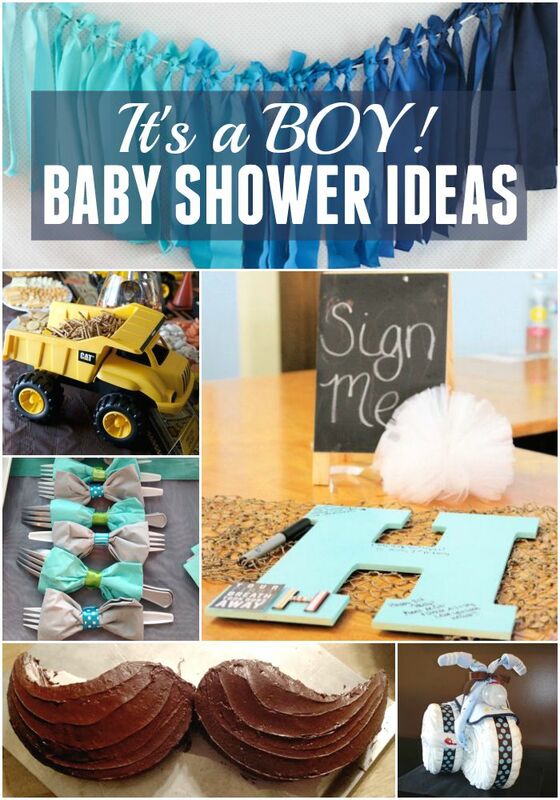 Use these 15 baby shower ideas for boys to wow your guests! 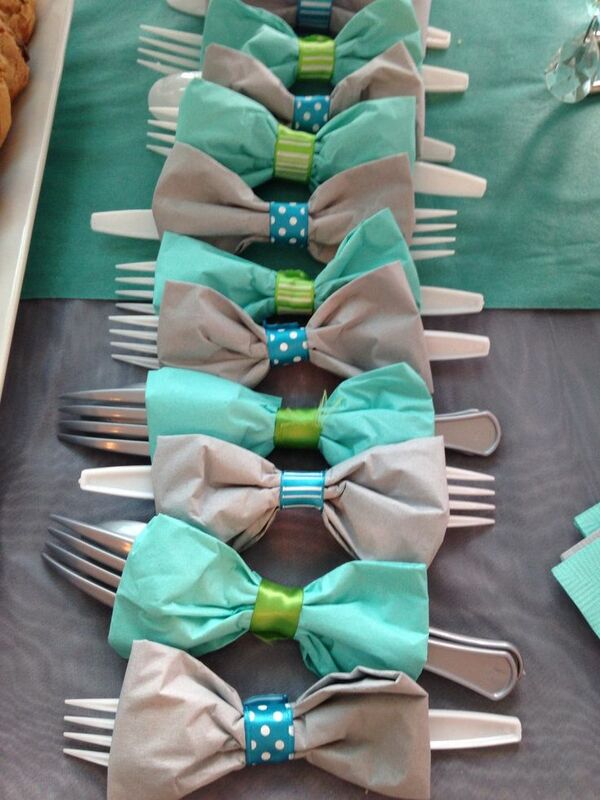 We wanted to make sure you have the very best baby shower ideas to make your party a HUGE success! 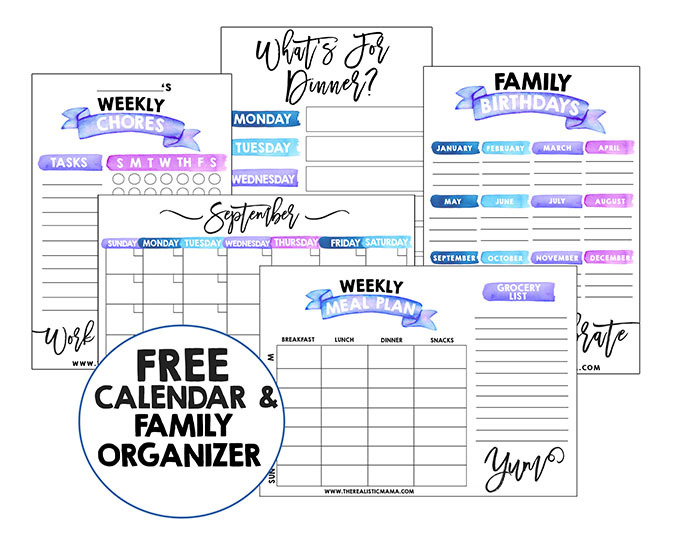 Note: This post may contain affiliate links for your convenience If you’re looking for generic, gender neutral baby shower ideas, head over to this post. 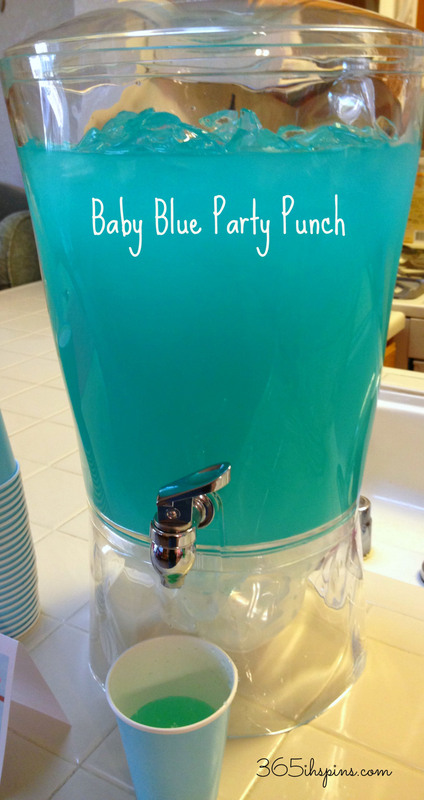 Babies are so much fun and baby showers are the perfect way to celebrate! 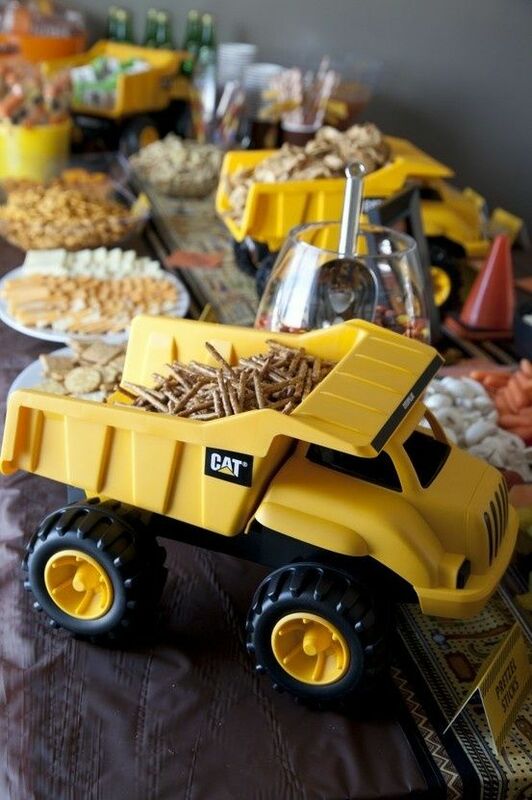 Check out all the adorable ideas below, don’t miss the dump truck food presentation idea, it’s one of my favorites! Then purchase at least $10 of those items. 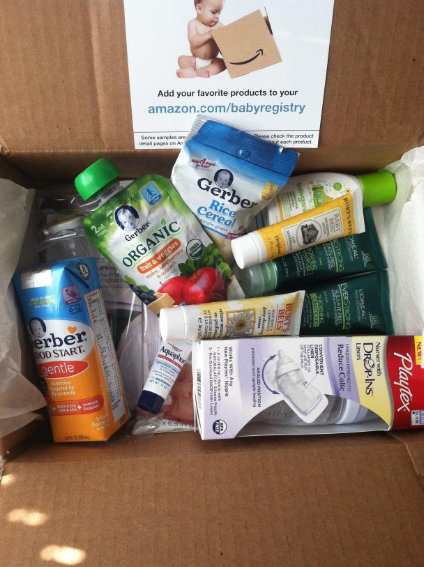 Once those purchases are shipped, you’ll be able to add this welcome box to your cart for free. 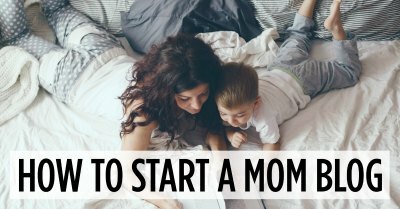 I’ve recreated my baby registry here to give you some ideas on some of my must-have baby products. #2. 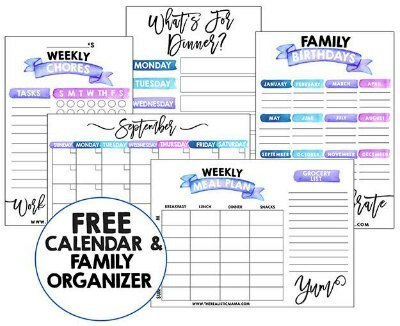 Guest Book Letter — would be gorgeous hanging on the nursery wall after the shower (idea from One Stop Party Ideas)! 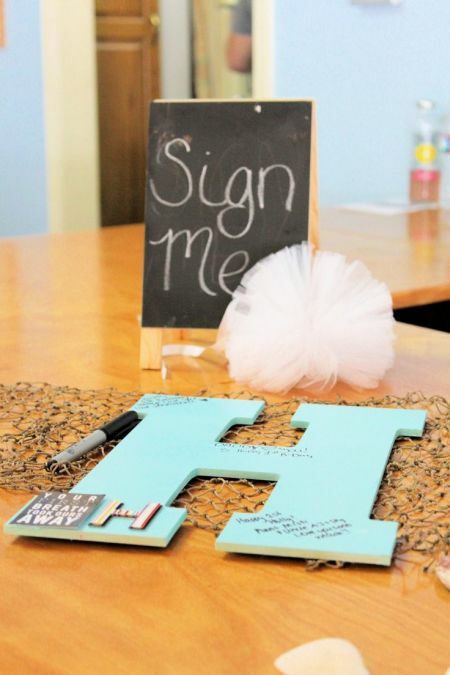 A little bit different take on the guest book idea. #3. 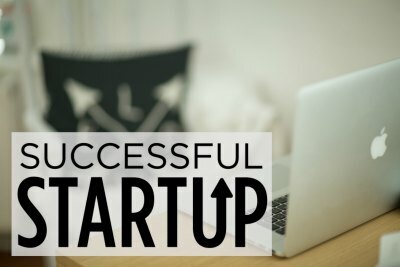 Get a Free Car Seat Canopy – this isn’t a decoration but it’s an amazing deal on a gift, so I had to include it here. 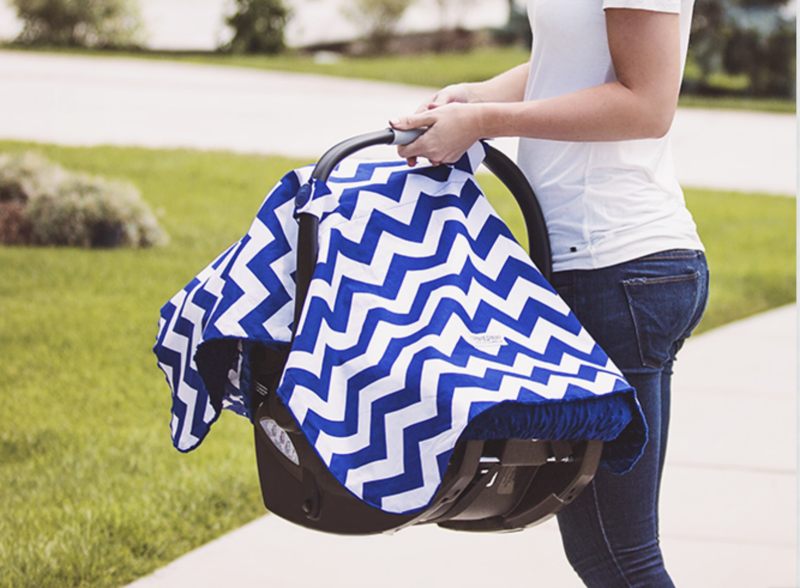 Just use code MAMA4 to get a free carseat canopy (Regular price: $50). You can also get a free nursing pillow with the same code, MAMA4 (Regular Price: $40). #4. 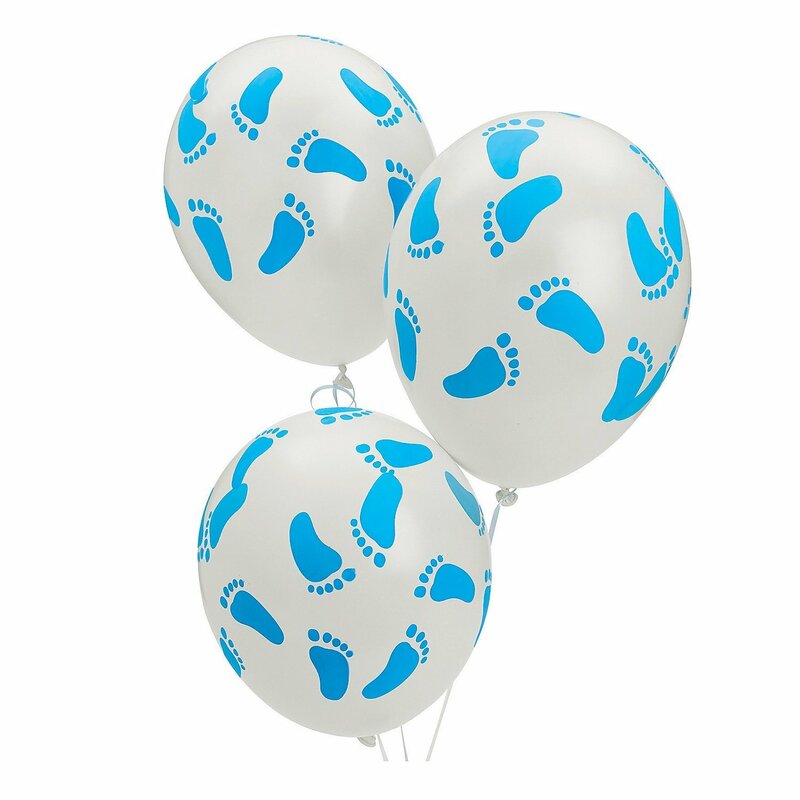 Baby Footprint Balloons — I’m a sucker for little details! 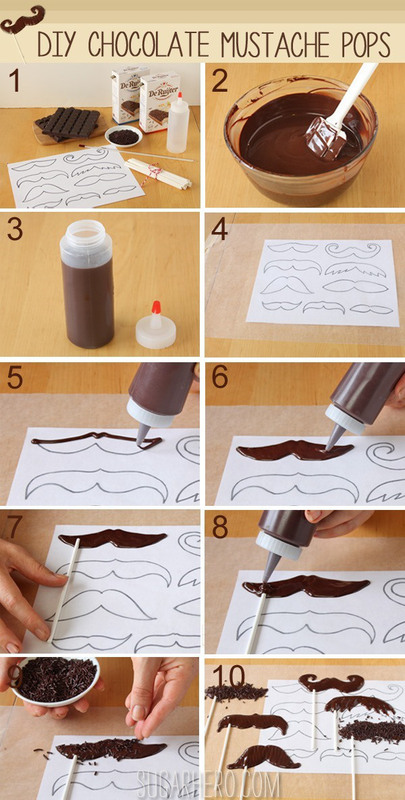 These balloons are an inexpensive, easy touch that is sure to have your guests commenting! #5. 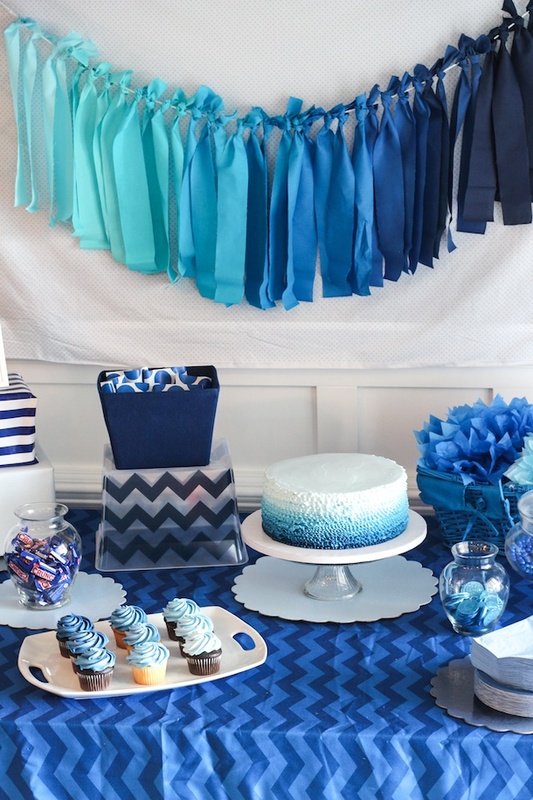 Everything Blue — this idea, from House of Rose, was created for a birthday but would be perfect to adapt to a baby shower! 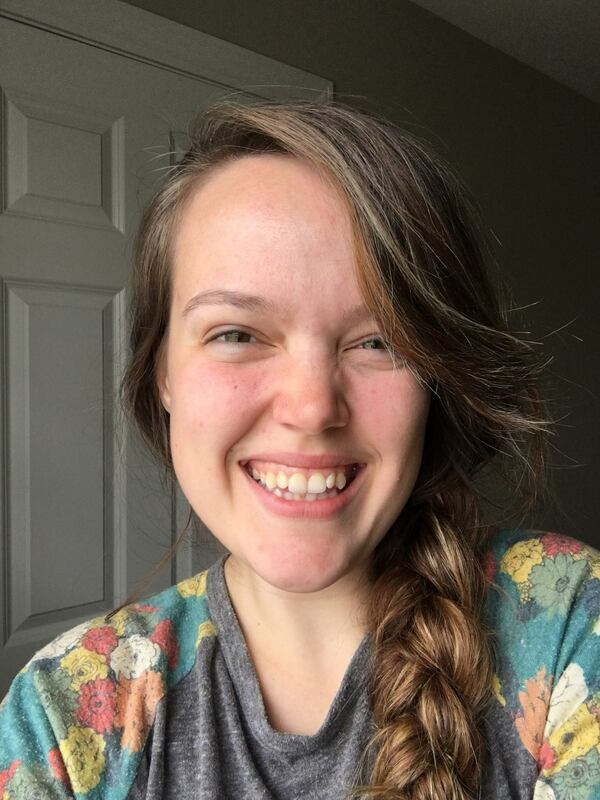 She has some excellent ideas in her post! #6. 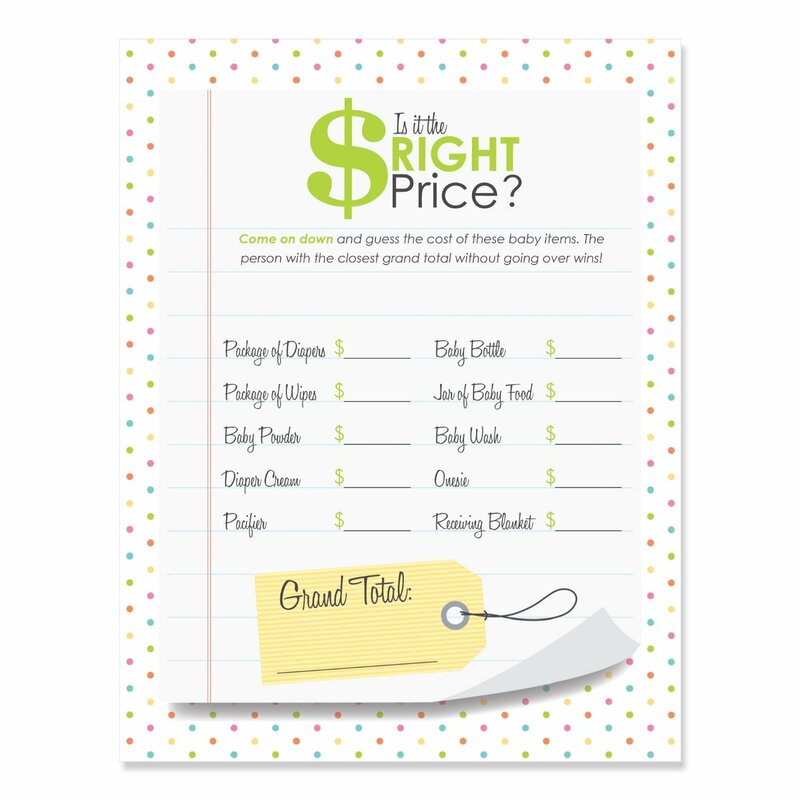 Price is Right Baby Shower Game — Simple and fun, guests guess on the price of items which mom-to-be gets to take home at the end of the night! #7. When Will Baby Be Born Game — How cute would it be to frame this after? 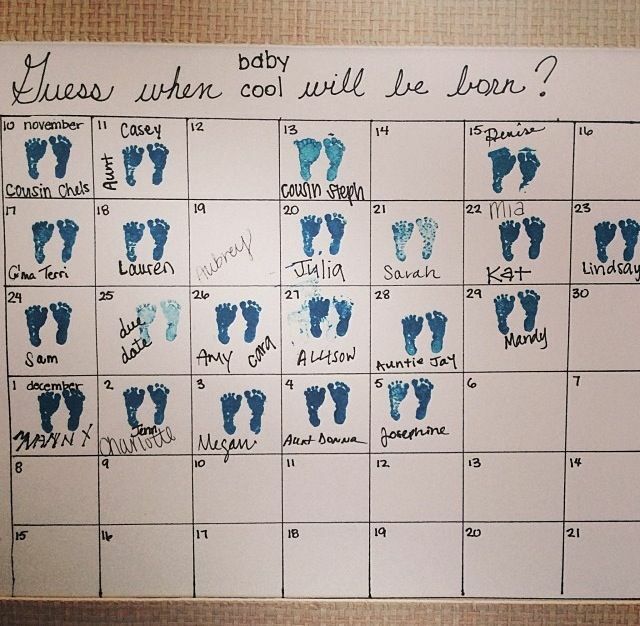 I love the blue baby feet stamps! #8. 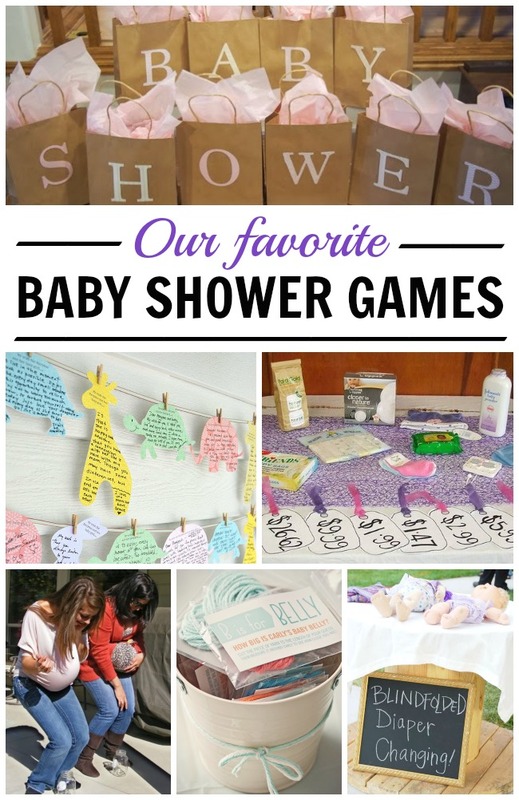 More Baby Shower Games — these guarantee lots of laughs and a good time for everyone. Make sure you grab blue yarn for the ‘Guess How Big the Belly’ game! 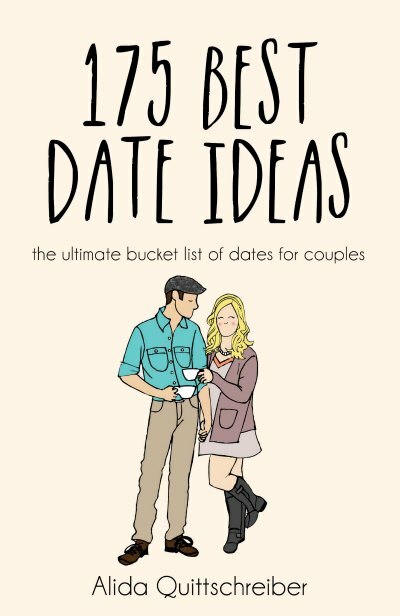 #11. 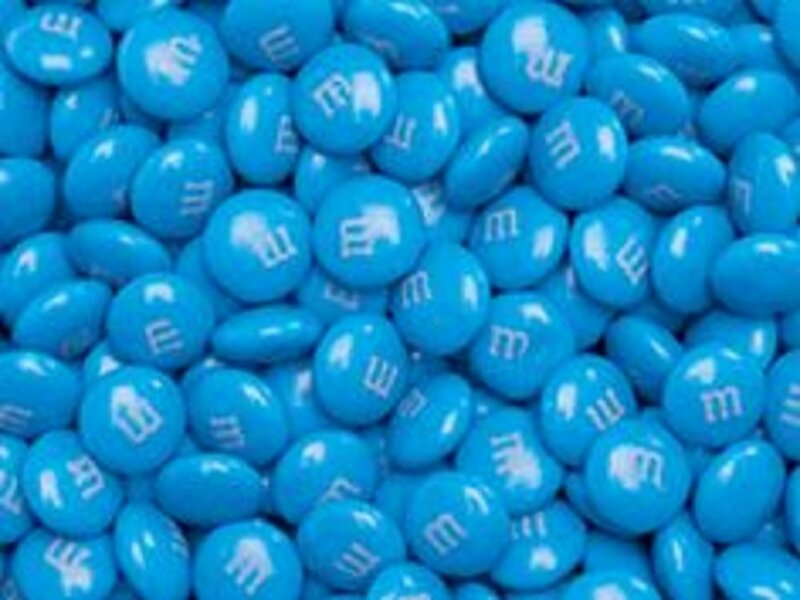 Blue Candies — a simple yet adorable idea for the food table! Fill a bowl and make everyone happy! 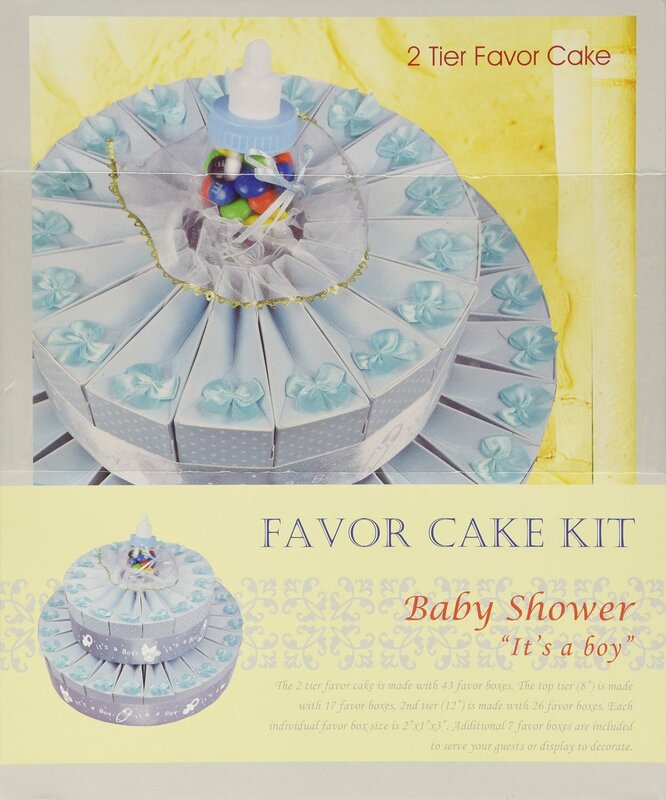 Baby Shower Favor Cake — this Favor Cake doubles as an adorable decoration during the shower and a special little something each guest gets to take home! 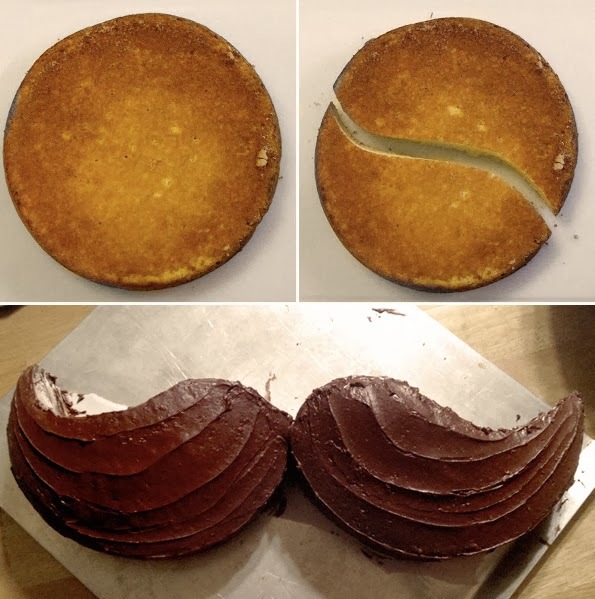 You have to click over to see how it’s put together, it’s quite brilliant! 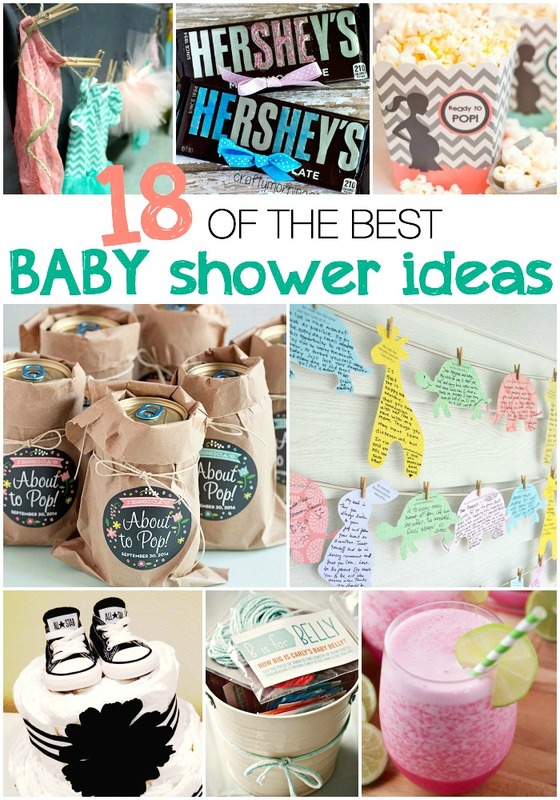 For adorable gender reveal chocolate bars, eye catching diaper cakes, and more check out: 18 of the Best Baby Shower Ideas. 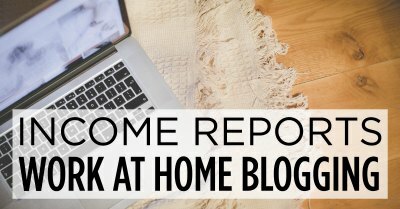 We hope you’ll connect with us on Facebook, Pinterest, Instagram, and by subscribing to our free email newsletter!